King of Digital Marketing Improves Digital Marketing Expertise with the Insightful Courses. Indian retail market is getting digitalized thus Indian market has witnessed spectacular growth in Digital Marketing! Digital Marketing is growing continuously and the marketers are facing new challenges with the upgraded technology and trends. Throwing excellent career opportunities in this digital age, digital marketing has been ranked to be one of the successful career objectives. As per the growing opportunities, Digital Marketing Course is regarded as a successful initiative that has been designed for educating students. The skills learned during the course are helpful in shaping the best digital marketing strategy. 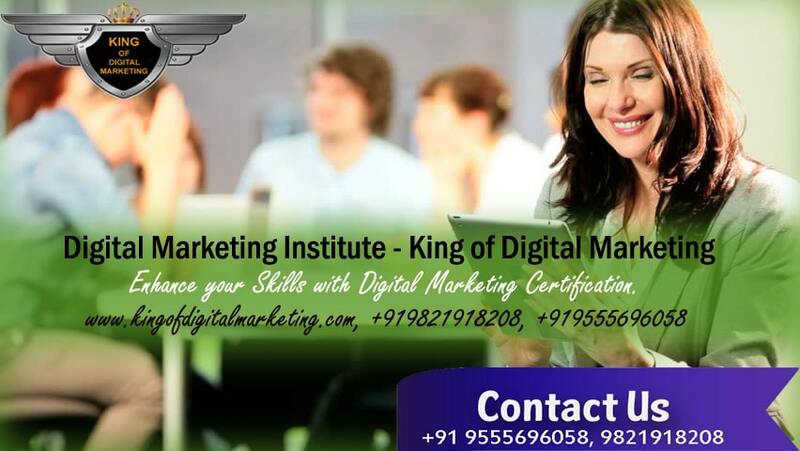 King of Digital Marketing is the leading institution offering specialized Digital Marketing Course in Delhi. The selected courses offer intuitive knowledge about the best practices that are being adorned in Digital Marketing. The courses encourage the students as well as the digital marketers to prepare the best strategy for Digital Marketing that would assist the businesses to achieve success. The courses are globally recognized that answers every query raised behind the component of digital marketing. How are the courses helpful? As internet has become the source of almost all searches, Digital Marketing has become a friend for every person. The courses offered at KDM are all set for practical learning with the most innovative ideas that trains the Digital Marketing Students to work in the online marketing platform. The educational courses are as per the guidelines of the Digital Marketing. The course contains everything which is the key component of the entire digital marketing system. KDM offers SEO Course in South Delhi which is factual and is upgraded with the latest approaches as per the guidelines of varying search engines. The courses are certified that assists the students to configure out the best strategies for turning maximum web traffic towards a site. For increasing webpage ranks on the search engine page and improving online visibility, the students at KDM develop the best idea after our SEO Training. After gaining success establishment in South Delhi, KDM is opening a new branch in Karol Bagh. As per the growing demands of Digital Marketing experts, we aim to produce the Digital Marketing geeks at KDM and get established in global platform with their comprehensive digital marketing solutions. The Digital Marketing techniques are keenly focused on creating the crisp tactics as per the personal requirements of varying clients having a wish to gain visibility on wide internet platform. Places like Karol Bagh and Dwarka being closer to the capital city, has turned out to be one of the hub points in the country for small and medium sized entrepreneurs. As it has become essential for every business to launch their business on online platform, Digital Marketing is the only way that can help them in getting established. 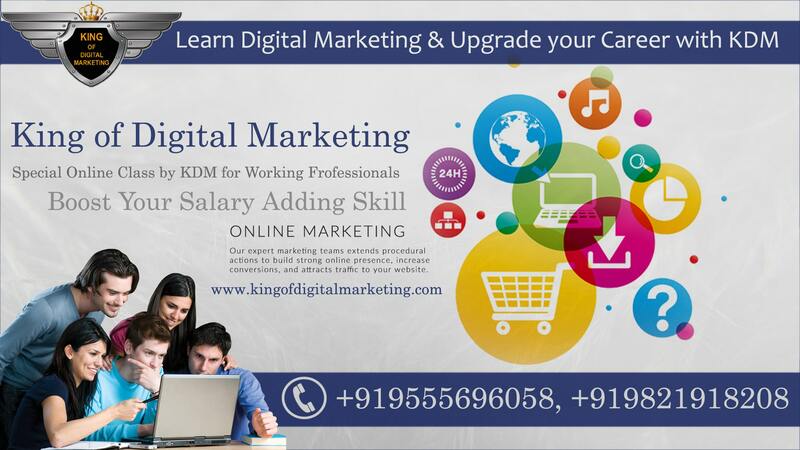 Opening our new branch in Karol Bagh, we aspire to enhance the skills and results of Digital Marketing learning. •	We induce new and effective strategies for SEO. •	We make our students familiar and upgraded with the recent Google Algorithm Updates. •	Email marketing being compelling platform for digital marketing, we develop the exact solutions. •	We render skills for targeting social media platforms for achieving visibility and improve communication. •	We enhance the skills to render 100% customer satisfaction services.